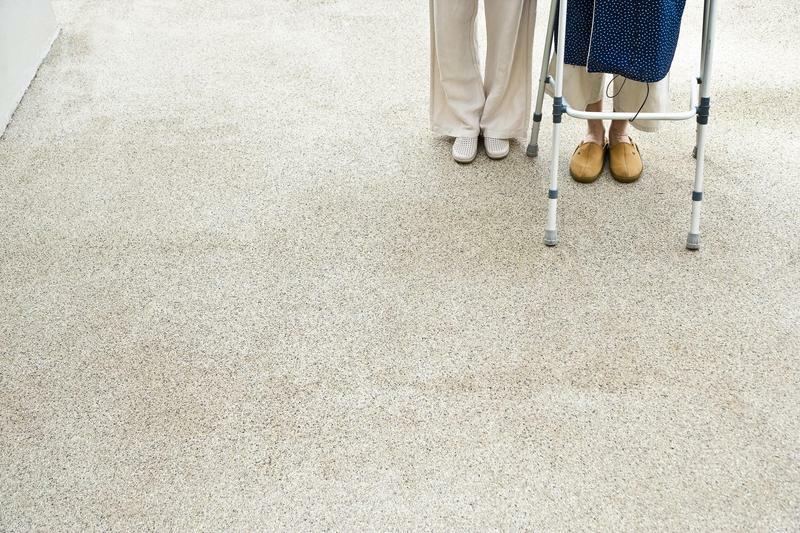 A Sarasota nursing home has agreed to pay $26,000 in fines and increased licensure fees after the facility failed to notify the daughter of a resident that her mother’s health was deteriorating. A family has filed a lawsuit alleging their 98-year-old grandmother died after a Palm Beach health care facility left her outside in 90-degree heat for more than five hours. 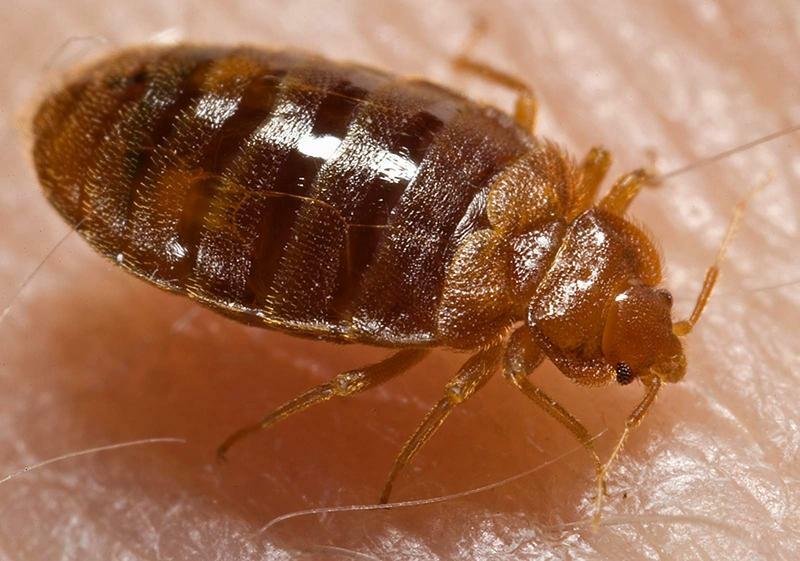 State health-care regulators have fined a South Florida assisted living facility $1,000 for a bedbug infestation, according to state documents. 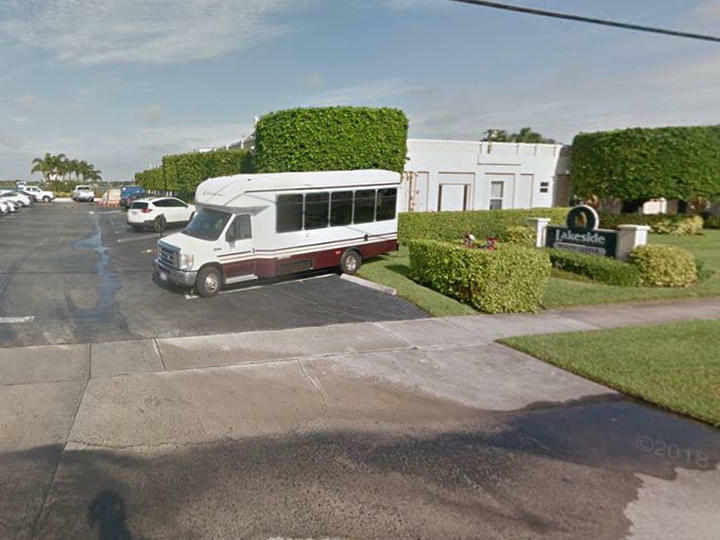 Agency for Health Care Administration Secretary Justin Senior issued a final order this week against Lake Erswin LLC, which operates as South Hialeah Manor, after agency inspectors reviewed the records of eight patients and found that three of them were affected by bedbugs. 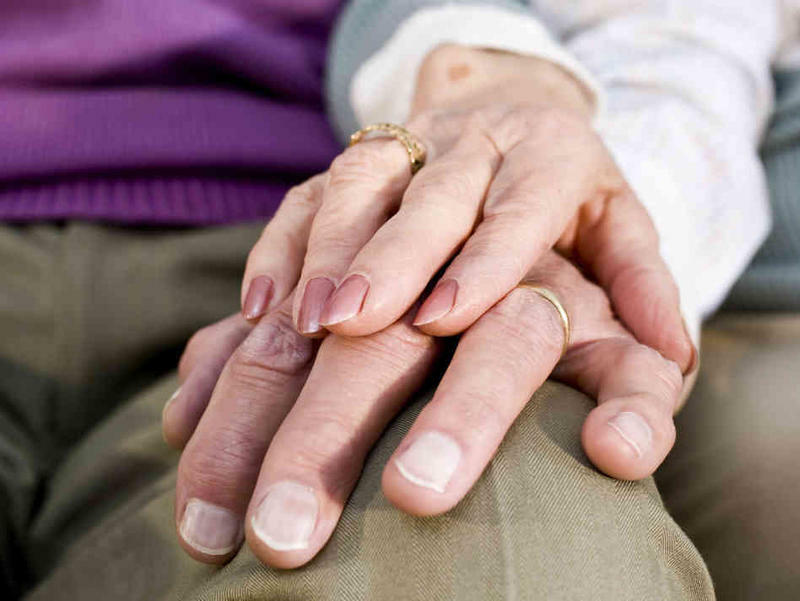 Nursing homes and assisted living facilities in Florida will now be required to have power generators under new rules signed by Gov. Rick Scott on Monday. 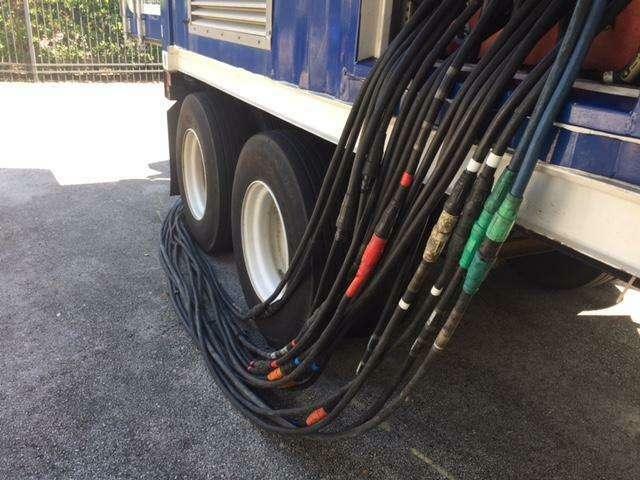 The rules require senior living facilities to install generators and fuel to power air-conditioning systems. 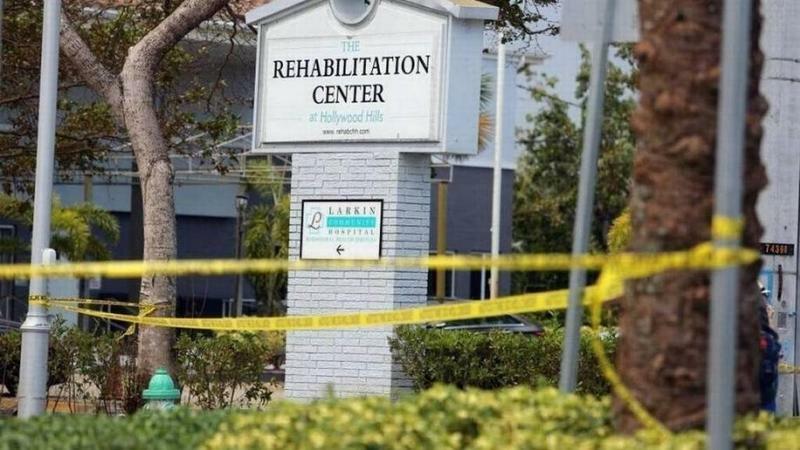 Lawmakers passed the legislation after 12 residents of a Hollywood nursing home died during power outages in the days after Hurricane Irma passed over South Florida. Facilities have until July 1 to comply. 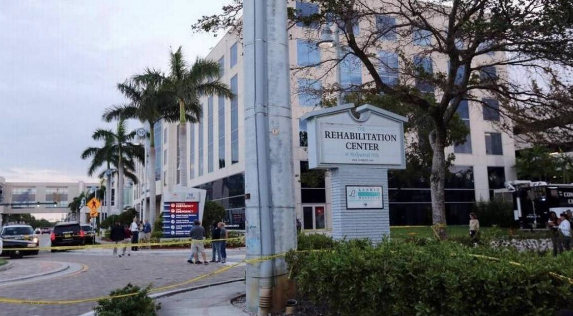 The state’s lawsuit against the Rehabilitation Center at Hollywood Hills continues with more hearings this week inside a Broward County courtroom in downtown Fort Lauderdale. 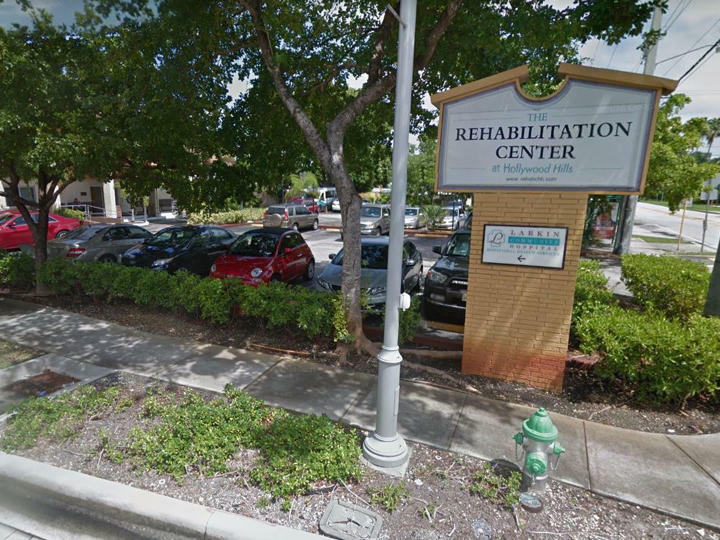 The Rehab Center is fighting Florida's Agency for Health Care Administration (AHCA) to keep its license and reopen after 12 people died in sweaty and stifling hot conditions three days after Hurricane Irma made landfall in South Florida. 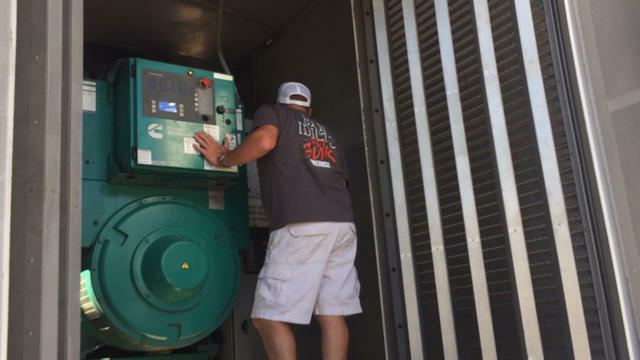 The Florida Senate is going where the House won’t when it comes to generators. Hurricane Irma may have slammed across South Florida almost six months ago, but some are still feeling the effects of the storm. With time ticking on this year’s session, it’s not clear if Gov. 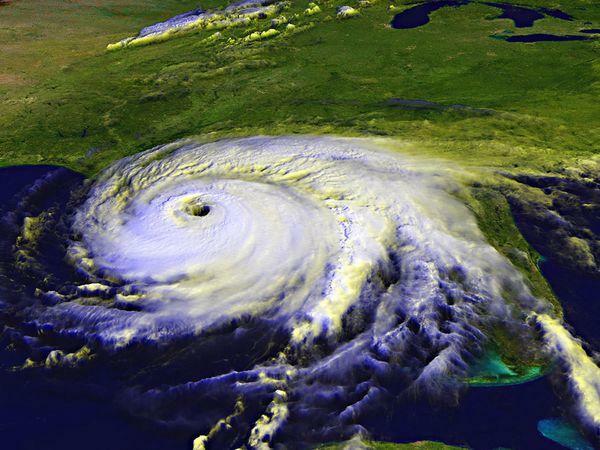 Rick Scott is going to convince the Florida Legislature to ratify a pair of rules requiring nursing homes and assisted living facilities to have backup generators. 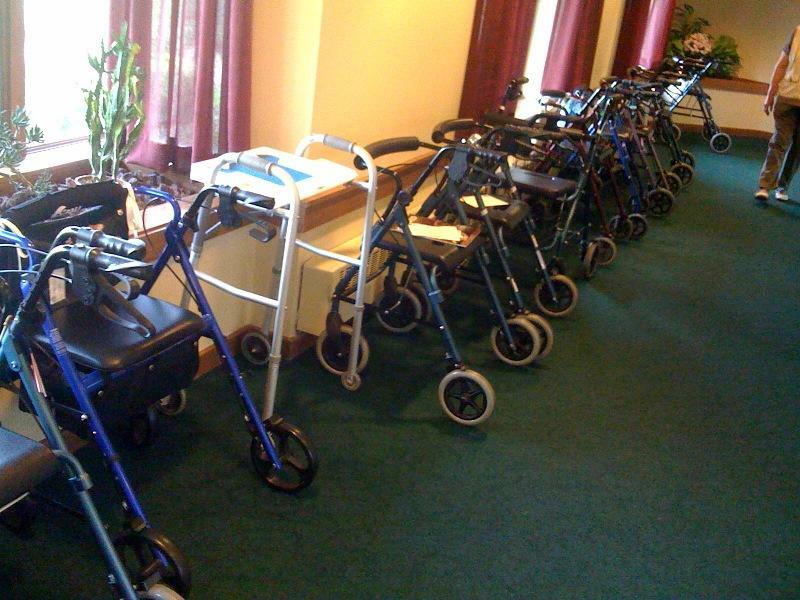 Nursing homes would get a nearly 4 percent increase in what they are paid to treat frail, elderly Floridians, while $318 million in Medicaid funding would be redistributed among the state’s hospitals, under a proposed spending plan released Wednesday by a Senate budget panel. Democratic gubernatorial candidate and former U.S. Rep. Gwen Graham has paid Republican Gov. Rick Scott's office $1,200 for public records related to 14 nursing home patient deaths after Hurricane Irma. 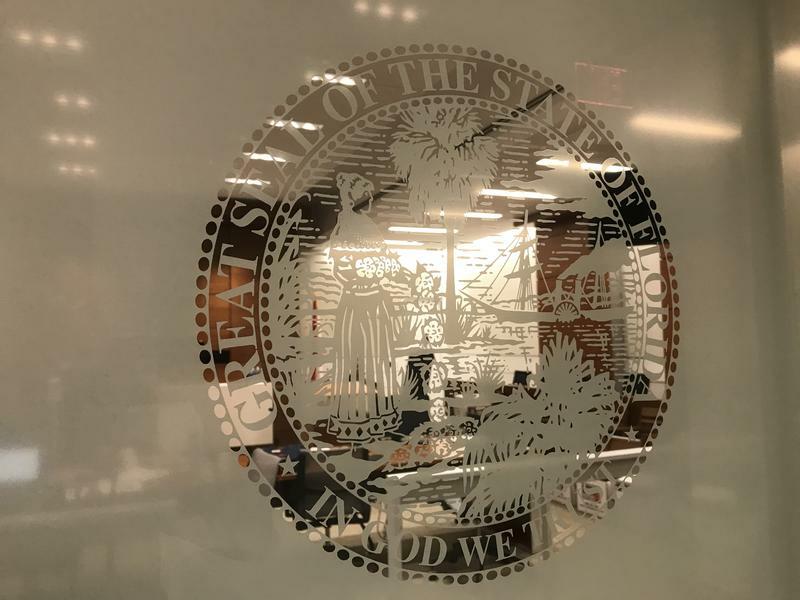 Battles over health-care spending and regulation of Florida's vast health-care industry are likely to command a great deal of time and attention when the Florida Legislature convenes in January for its annual session. 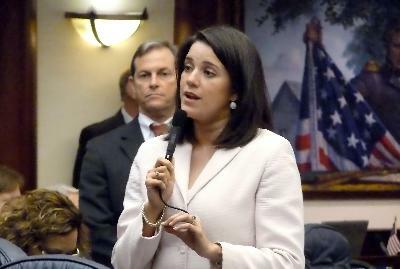 Lawmakers are again expected to engage in a tug-of-war about what type of regulations should be in place for health-care facilities, but a main focus will be on Florida's strained safety-net health program at a time of tight state finances. Florida's Medicaid program already costs $26 billion and covers an estimated 4 million people.